The growing number of entrepreneurs and businesses showcase that the ecosystem is becoming favorable for small and medium industries (SMEs). Various factors that boost the growth of start-ups and one of them is business loans that help in creating a favorable environment for SMEs and MSMEs (Micro, Small & Medium Enterprises). When it comes to low interest rate business loans for SMEs-MSMEs, there are various banks and financial service companies. These companies’ customer friendly policies are making easy for every SME and MSME to expand its business. Why SME and MSME need a business loan? Companies are nowadays expanding their product lines or adding new things to their business. All this require finances so that the system runs seamlessly. Whether it is about updating the technology or marketing or even hiring new talent, there is a need for business loan so that the SMEs and MSMEs can work in their desired direction for growth. This capital requirement is not only to help the business grow, but at the same, it helps in gaining a competitive edge in the market. As a business owner, you would need money to strategize your move and plan it, so that you remain ahead of the competition. So, if you want a business loan, compare business loan best offers here. Small business loans for SME-MSME are the simplest and the most cost-effective way to borrow money for business growth. It aids entrepreneurs to bridge the gap between what the company is and where it should be. A business loan is like a fuel for SME and MSME so that there is a continuous flow of funds ensuring seamless growth of the industry. Business loan increases cash flow. You can use business loan to lease a vacant office space. You can avail business loan for buying new machinery, renovation of office space and updating the technology. A business loan can be used to purchase raw material. Working Capital Loans: It ensures seamless cash flow without any security. Machinery Loans: If you wish to upgrade machinery or buy new ones, you can apply for machinery loan. SME and MSME Loans: This loan is for the small and medium enterprises to expand their business operations. Business loans for women: To promote women entrepreneurship, business loans for women proves beneficial. Available at an attractive interest rate, business loans for women is a great way to boost the participation of women in business. When it comes to business loan providers, then there are some banks and financial service providers. 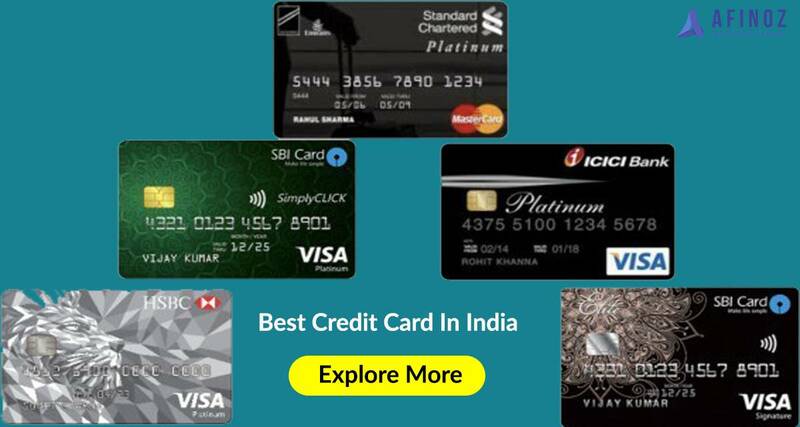 Here we bring you some of the best options that you can opt for. Well, before applying, you must know that both banks and NBFCs provide business loans. Kotak Mahindra Business Loan- Kotak Mahindra is a renowned bank. It offers myriads of loan products, and the business loan is one of them. A business loan is easy to avail and has an easy application process. Should have business stability of at least 3 years and showing cash profit for the last 2 years. 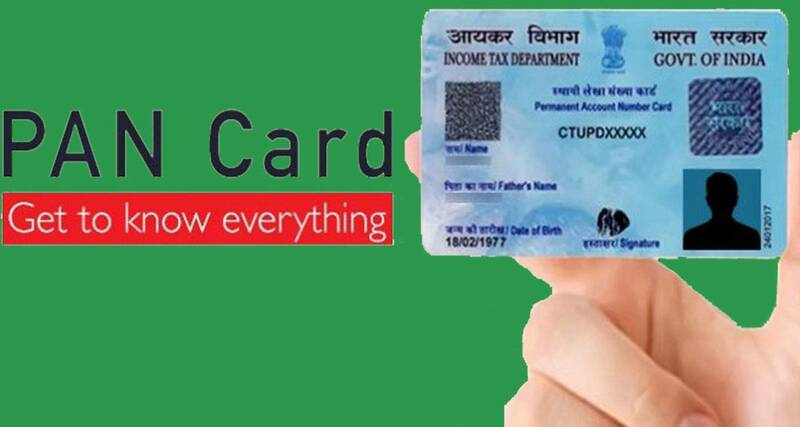 Identity Proof- It can be a PAN card, Aadhaar Card, Voter ID, Passport. The balance sheet for last 2 years. HDFC Bank - Business growth is the aim of every businessman and to achieve this, it is imperative that the business stay updated and equipped with all the skills that give them a competitive edge. A business loan is a great way to achieve the same. HDFC Bank offers business loan for SME –MSME for up to Rs. 50 lakhs and there is no need for a guarantor or security. The age of the applicant should be at least 21 years, and the maximum age is 65. 1. Identity Proof- It can be a PAN card, Aadhaar Card, Voter ID, Passport. 6. The balance sheet for last 2 years. Loan Processing Charges- It is up to 2.50% of the loan amount which should be a minimum of Rs. 2539 and the maximum loan processing charge can be Rs. 88,500. DHFL Business Loan- DHFL is a renowned name when it comes to business loan. 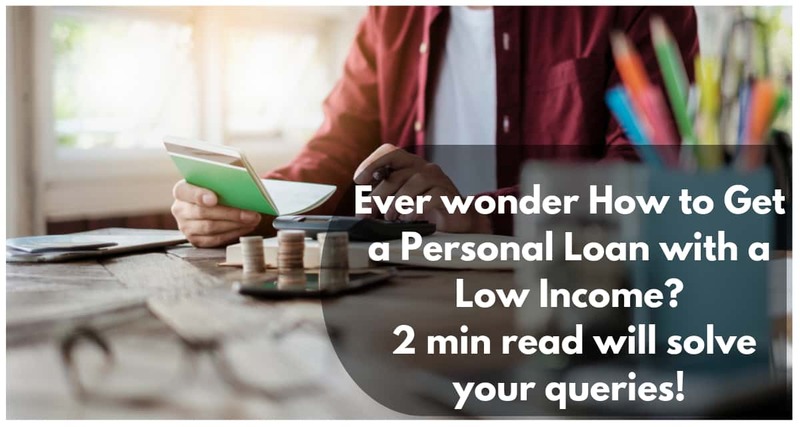 It offers loan at attractive interest rates, and easy application procedure makes DHFL a popular choice amongst individuals who are looking to expand their business. Address Proof- Driving License, Passport, Aadhaar card, Utility bills. ITR for last 2 years. Profit and Loss account certified and verified by CA for the last 2 years. The balance sheet for the last 2 years. Loan Processing Charges- It is up to 1.25% - 2% of the loan amount plus taxes. Conclusion- Various other options are available in the market. 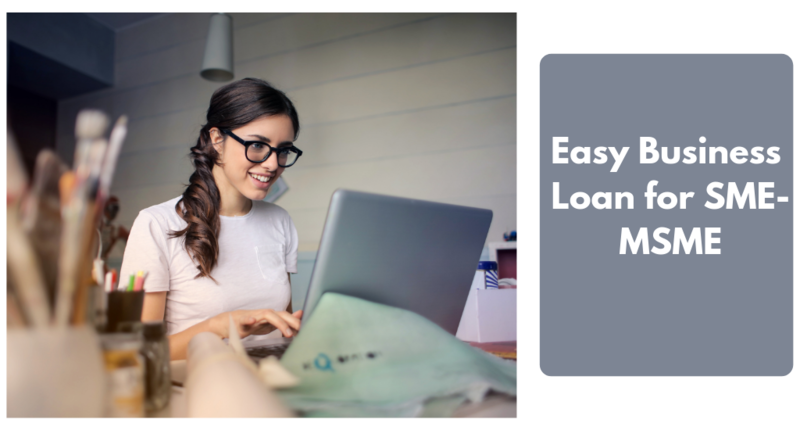 All you need to do is to cross-verify if the loan provider is providing the business loan which is most competitive and has easy repayment options so that you can solely focus on the expansion of your business. You can apply through Afinoz and earn cashback at your loan. For more details, fill this blog form and let us help you. and MSME so that there is a continuous flow of funds ensuring seamless growth of the industry.